Any and all Amla oils I had used prior to this one had been good enough for me to not look around for more. But I have to say, this was was even better – and that is no small feat. It is like a one stop shop for all your hair problems and more. What is not to like here? 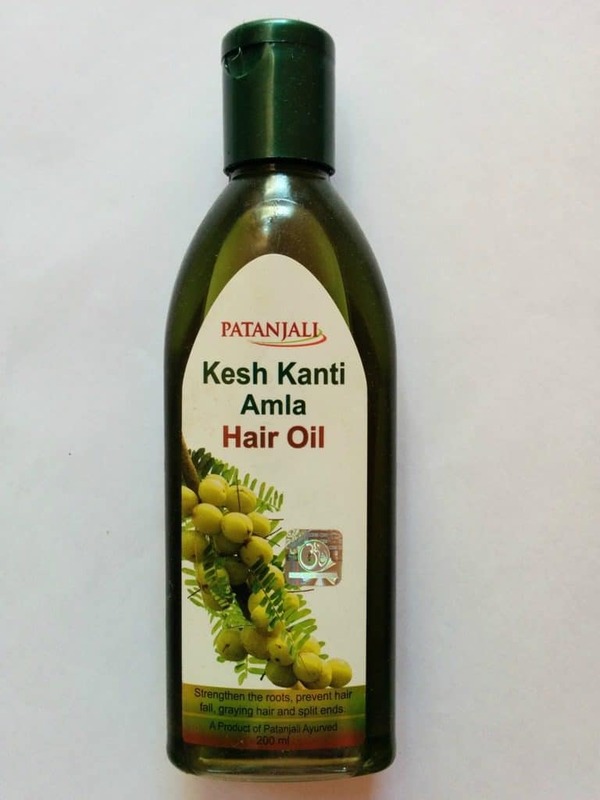 Hair oil for common hair problems, and get great hair. 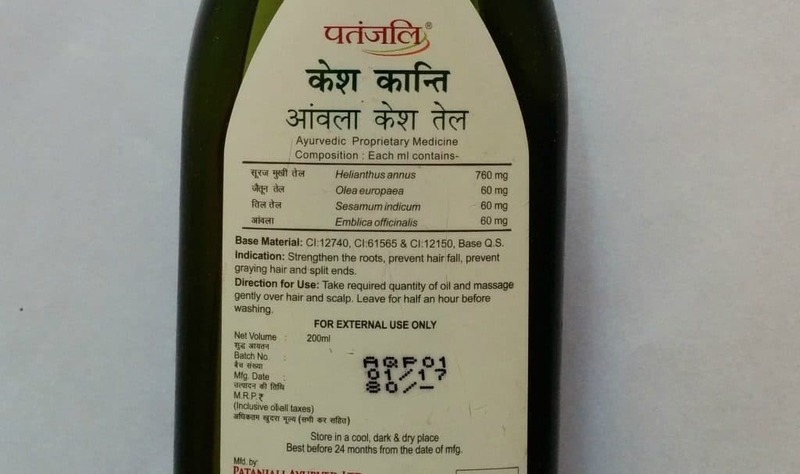 What Does The Brand Claim About Patanjali Kesh Kanti Amla Hair Oil? Take needed amount, gently massage over hair and scalp (I personally like to really go over the tips of my hair). Leave for half an hour before washing (I like to leave it overnight to work its magic). 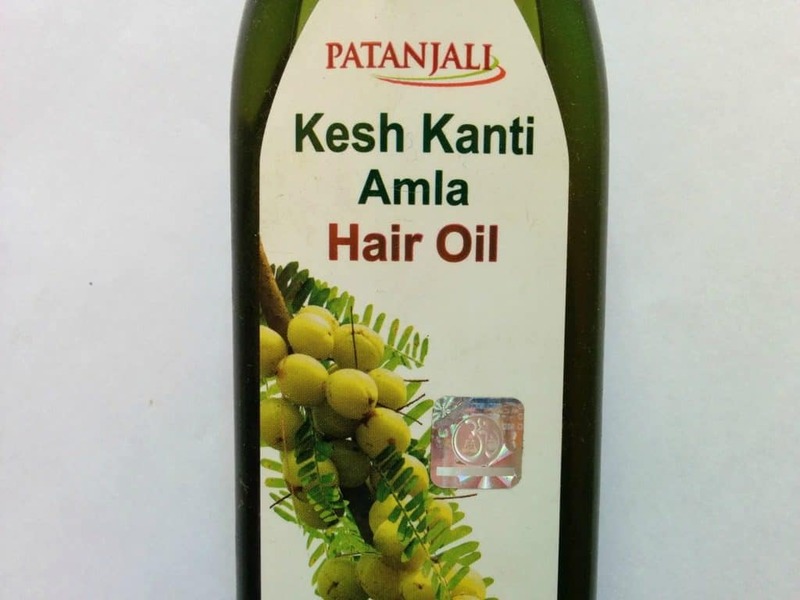 You can already see it in the bottle itself that it has a lighter hue than other Amla oils. That is somehow very satisfying to see. And while applying you will feel that not only it gets used up less than others, it actually feels very light on your head. 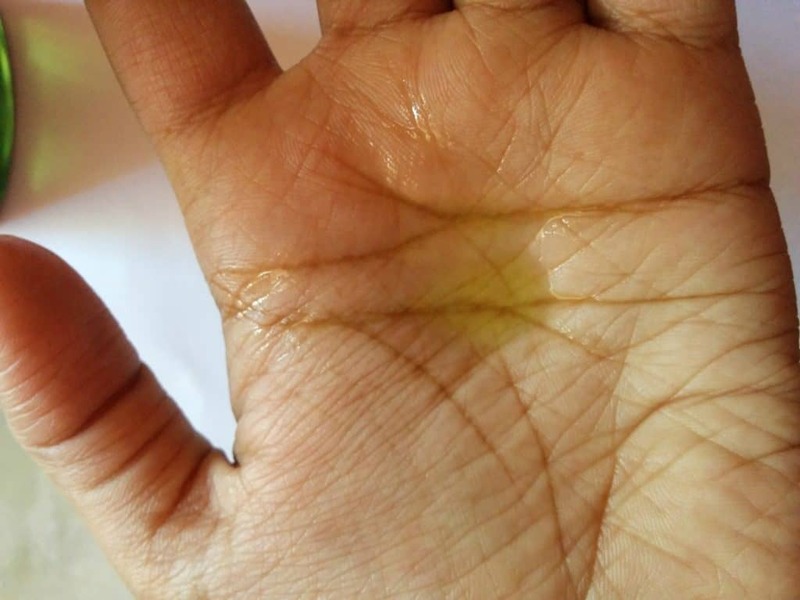 And usually there is always some leftover scent of the oil after the hair wash, but I noticed with this one that there was barely any, although I wouldn’t have mind that, given how good it smells. After the hair wash, I felt my head light, my hair soft and fluffy. And this freshness held up better until my next hair wash – another feat other oils couldn’t really match. 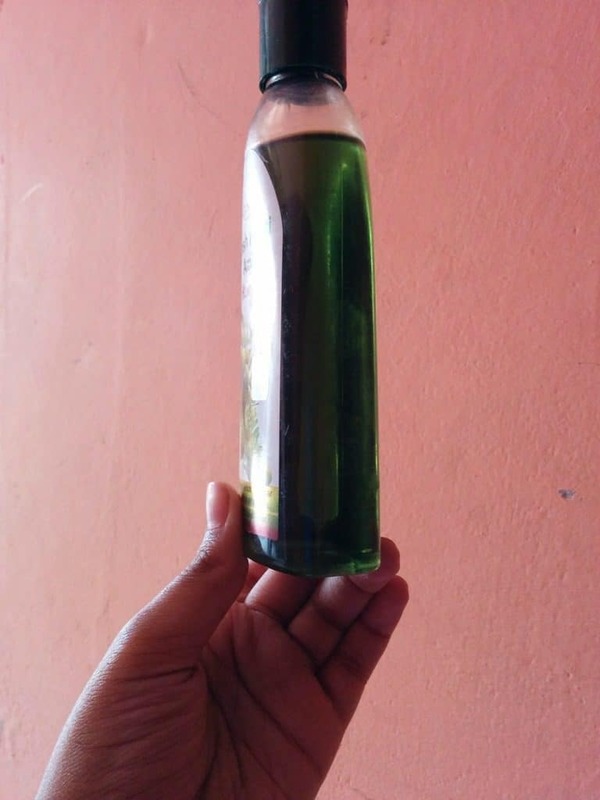 Hairfall will definitely reduce with prolonged use, I can say with based on my experience with this product. The only negative was the packaging – it spills all over, not just while carrying, but also while using. So if you plan to take it with you on a trip/holiday, it is advisable to transfer its contents in some reliable airtight container. I know Patanjali products are all natural and everything. But this is one of those where you really can see and feel how chemical-free it is. Must try. planning to try this out from so long.